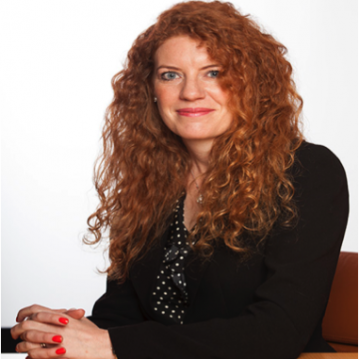 Annabel originally joined Lloyds Bank on the Accelerated Graduate Trainee scheme in 1995. Following two years in branch management she then spent the next ten years in a variety of P&L roles within the Product teams including Head of Acquisition and Head of Marketing. During this period she also furthered her professional qualifications achieving a first class degree in Financial Services and winning the IBM worldwide prize winner of best paper as part of her Chartered Institute of Marketing Diploma. Annabel is currently Head of Websites and Service within Digital Banking. This includes leadership of the user experience, design and content accuracy of 5,000 pages across over 30 websites, across all device types. Ensuring the digital user experience is friction free and transparent is critical as it determines what over 10 million of our customers think about our Bank. This has been key in delivering our current record NPS scores. Annabel is also Head of Digital for Lloyds TSB, responsible for the business performance and strategy for the Lloyds TSB brand. She is currently spearheading a piece of work to outline how we can be truly service lead in the Digital space in addition to leading the revitalisation of the estate to the new Lloyds brand.